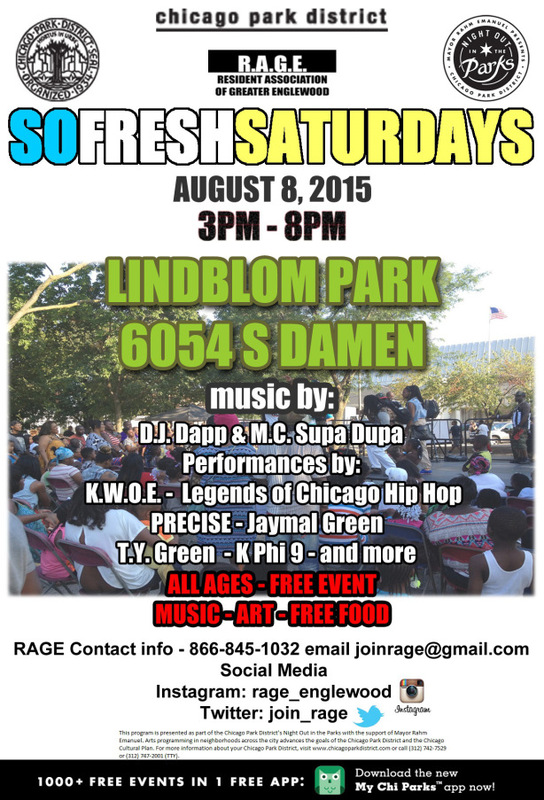 So Fresh Saturdays – Englewood Park Peace Tour Heads to Lindblom Park! | R.A.G.E. 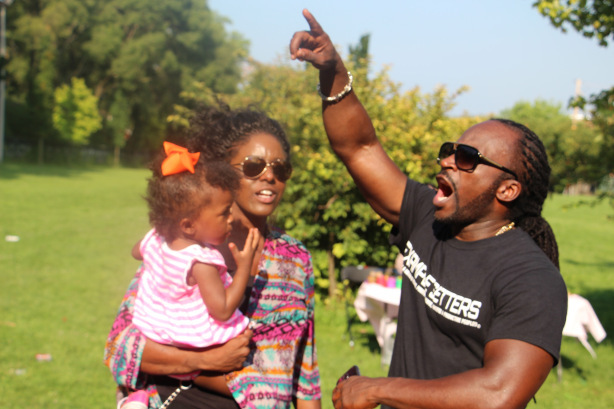 The Resident Association of Greater Englewood is back with Round 4 of the So Fresh Saturdays Tour scheduled for Lindblom Park, 6054 S. Damen on August 8th from 3pm-8pm. See photos from our last event here. 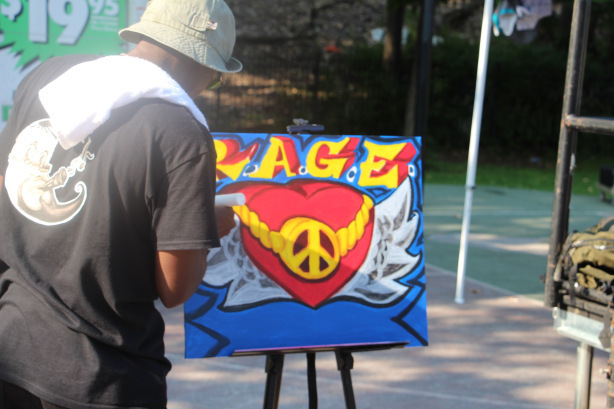 Each event is a mixture of Arts and Activism, while creating a peaceful space in the Greater Englewood community. There is free food, entertainment, resources, workshops and more. This is a family-friendly event and all are welcome to attend. 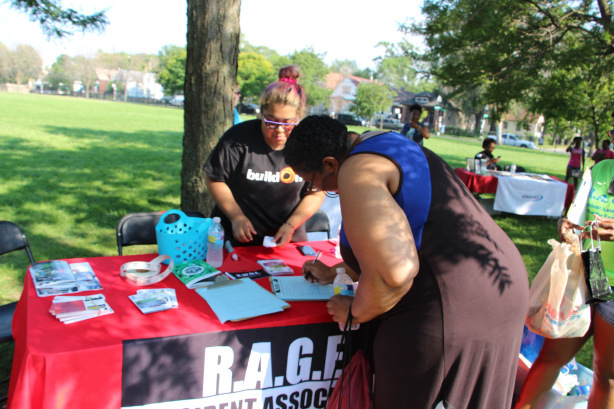 To perform, volunteer or participate in the resource fair, contact RAGE at 866-845-1032 or email joinrage@gmail.com.